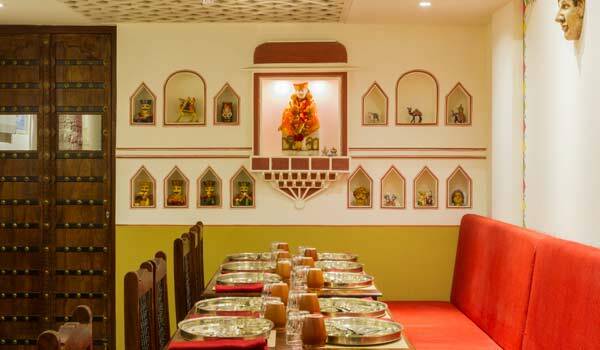 A design that recreates the melange of rajasthani culture, Kathputli -the Marwari restaurant is an amazing combination of ethnic design with a hint of modernity. 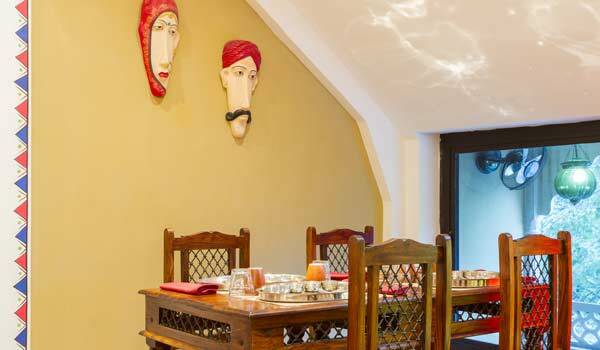 A design that recreates the mélange of rajasthani culture, Kathputli -the Marwari restaurant is an amazing combination of ethnic design with a hint of modernity. 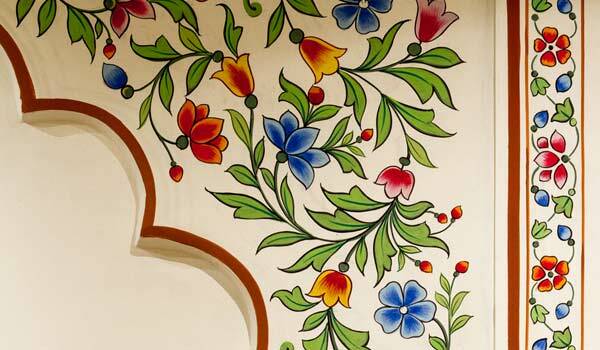 Located at Defence Colony Market, New Delhi, Kathputli enlivens the authentic Marwari folk culture served. 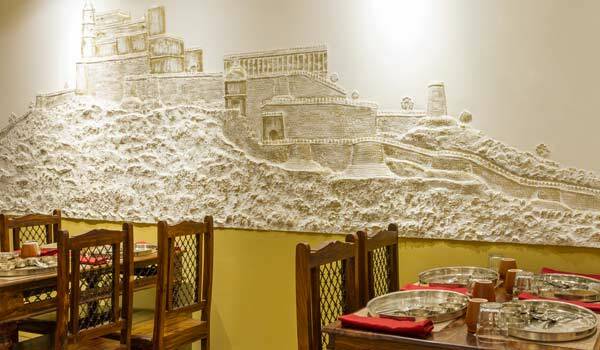 Kathputli is a perfect place to experience true Rajasthani folk culture and authentic Marwari and North Indian delicacies. Besides, the engaging the Sufi adds on to the ambience. Expressing their views about the place, owners Vipul and Divya Gupta of Kathputli, said: "Kathputli is a long harboured dream of ours. 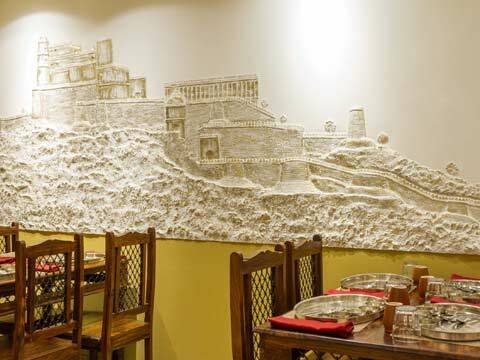 As vegetarians, we always felt that there was a need for a pure vegetarian restaurant serving authentic Marwari and North Indian Cuisine for the Jain and Baniya Community, which could showcase the mirage of dishes that these two cuisines have to offer." Besides, we have worked diligently to bring the feel & experience of Indian culture in terms of food and decor and are delighted to position ourselves as a unique Thali based restaurant which will keep on churning new culinary delights week on week, " the duo added. 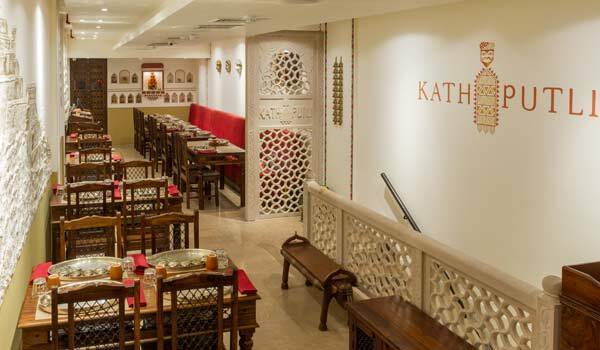 Kathputli aims to mirror the beautiful Indian culture in terms of food, service and ambience; the tastefully hand crafted interiors highlight warm and traditional hospitality. 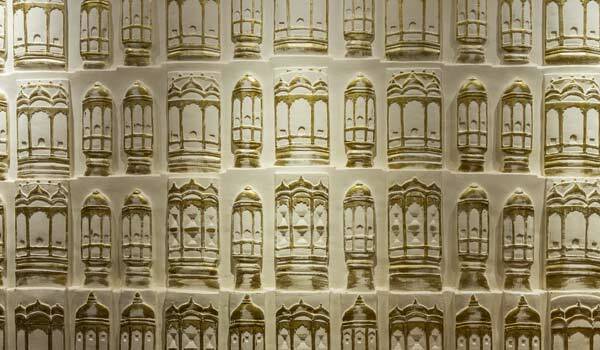 The walls are decorated with meenakari engravings, hawa-mahal and old fort designs adds on to the ecstasy of the place. 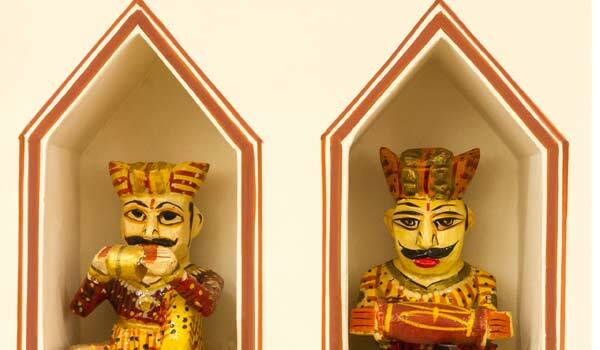 True to its literal meaning, the word kathputli is derived from the word "kaath" meaning wood and "putli" meaning puppet; the display of puppets and craftsmanship will indeed the visitors back to the olden times. Apart from the amazing ambience, the menu is prepared by professional and experienced Maharajs using some of the best hand-picked ingredients to bring out the authentic and succulent flavors of the dishes.